If you are going through a divorce or are planning for a divorce, you need an experienced family law attorney. 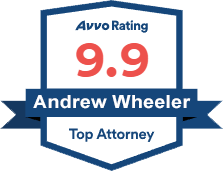 Andrew D. Wheeler has over 15 years of experience fighting for clients in family law cases, including divorce, and he has represented thousands of clients in family law cases. The Wheeler Firm is dedicated to making the divorce process fast and easy for our clients while obtaining desirable results in matters related to asset protection, child custody, child support, and alimony. We will provide you with dedicated support during this time of transition, and guide you through the case from start to finish. 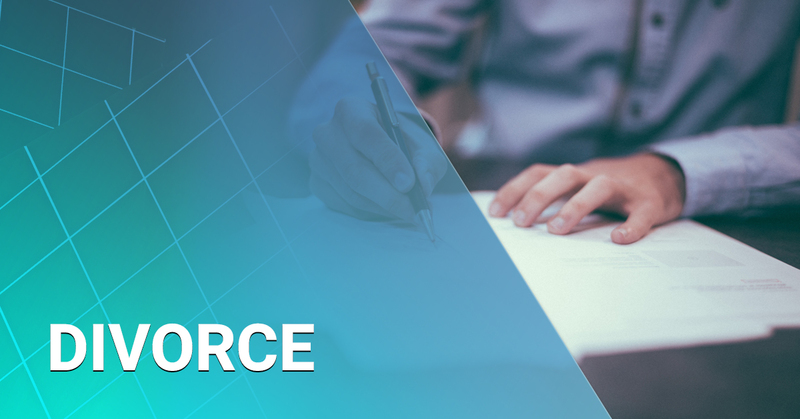 We will help you understand the numerous documents that must be filed to begin the divorce, and draft the documents with a focus on what you need to move forward in life. Next, we gather the evidence and information that will be needed to be successful at mediation, and at trial if necessary. Evidence can take many forms, including financial records, emails, text messages, witness testimony or pictures as the case may require. We will explain what evidence you need to prove your case, and then present it to the court in a way that proves your case. We understand that the result of your divorce case can affect you in deeply personal ways, and we will be there to fight for you every step of the way. With years of experience, Andrew D. Wheeler is focused on family law, only handling clients in very personal cases that affect the family, and representing clients throughout Okaloosa and Walton County. 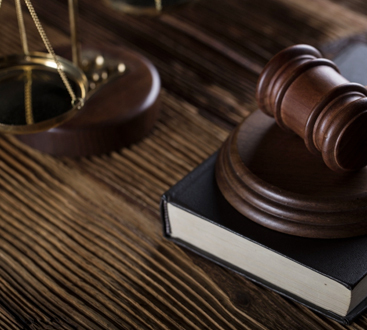 No divorce case is desirable for the individual who is faced with it, but we are committed to representing you and your legal interest for a favorable outcome. We are driven by results. Through experience, we navigate the divorce process by building the strongest case possible, guiding clients through the legal divorce process, and achieving the best possible result in every case. We have offices in Fort Walton Beach to serve our Okaloosa County divorce clients, and in Miramar Beach to serve our Walton county divorce clients. To schedule a consultation, call us now at (850) 613-6923 or click HERE to contact us online.